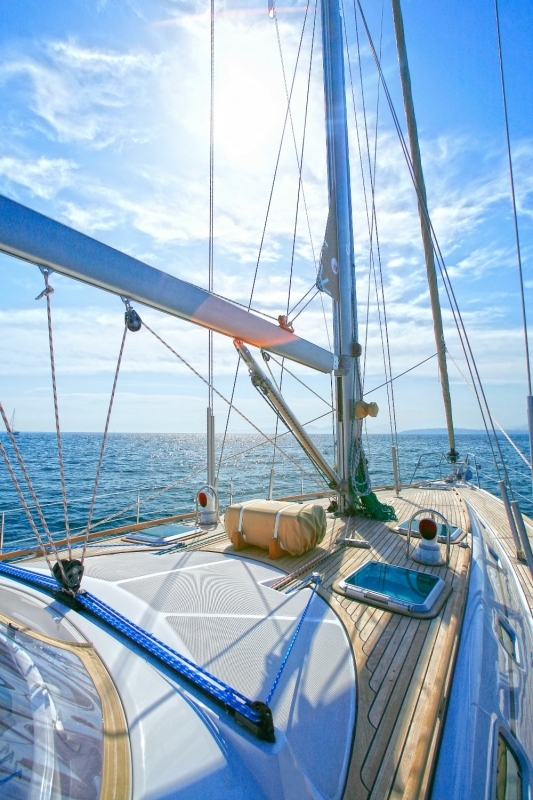 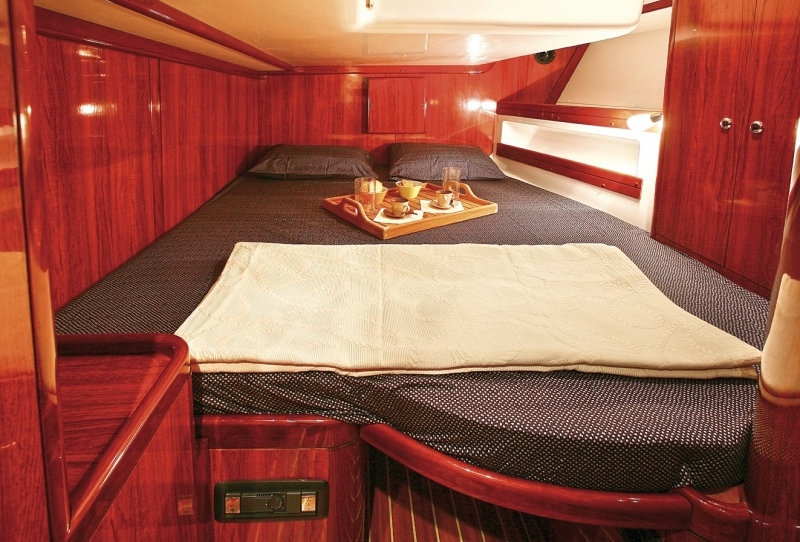 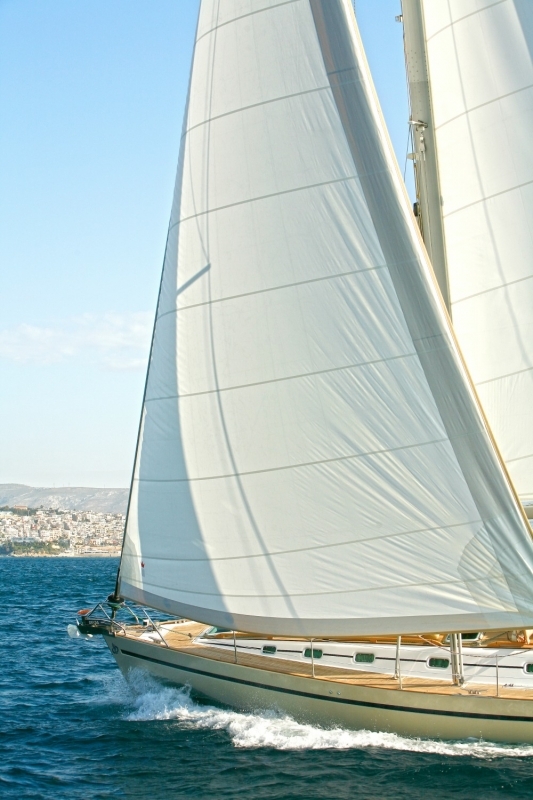 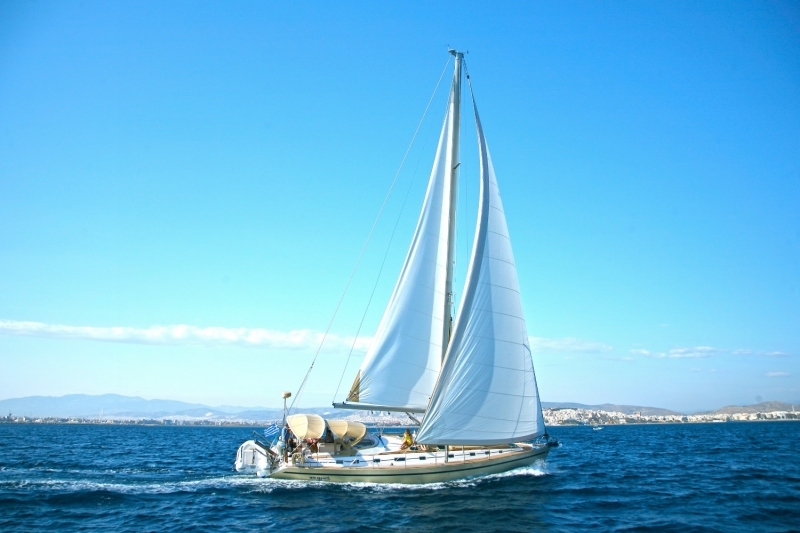 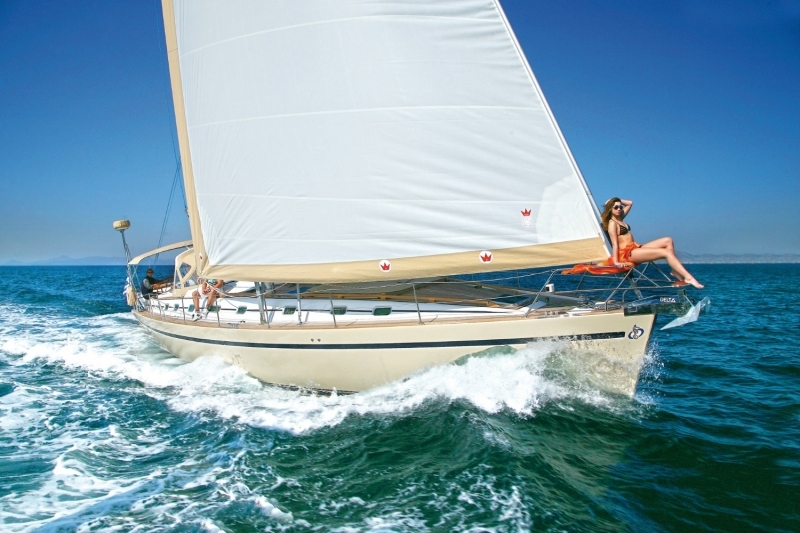 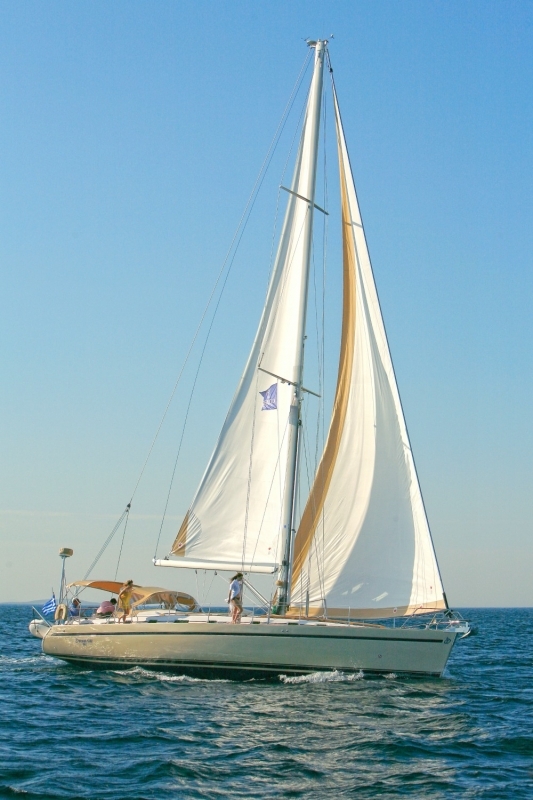 This wonderful luxury sailing yacht Ocean Star 56.1, built in 2007, is offered for crewed charters in Greece. 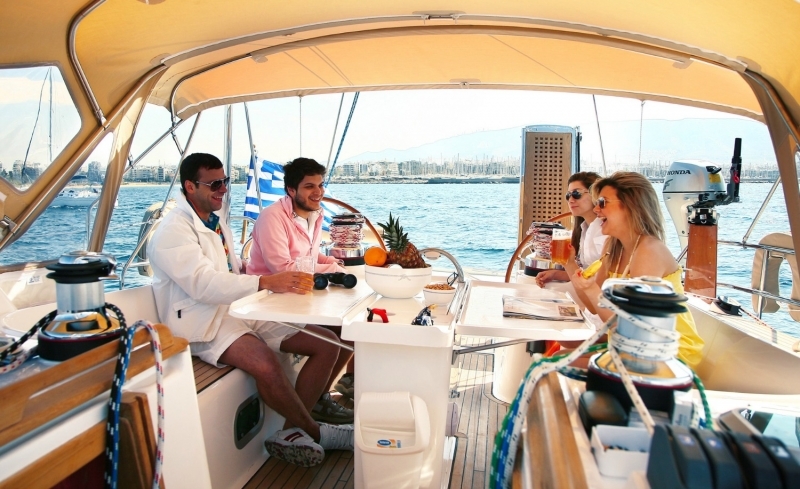 She is based in Athens, but during the summer season she moves between Cyclades, Dodecanese & Ionio and is ideal for a cruise in the wonderful Saronic & Argolic Gulf Islands (Hydra, Spetses, Aegina, Poros), Cycladian Islands (Mykonos, Santorini, Paros etc), Ionian Islands (Corfu, Lefkas, Paxi, Lefkas, Kefallonia, Zakynthos, Ithaca, Meganisi, Sivota, Pylos, West Peloponese etc), Dodecanese Islands (Kos, Rodos, Patmos etc). 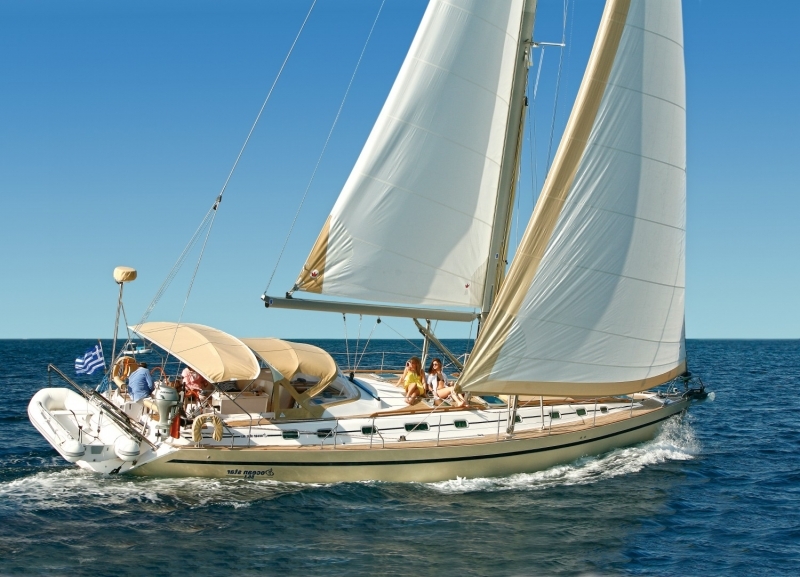 Charter sailing yacht Ocean Star 56.1, is fully air-conditioned, in excellent condition, perfectly maintained by her permanent crew and is fully equipped (with Generator, Air-Condition, etc) to ensure an unforgettable sailing experience. 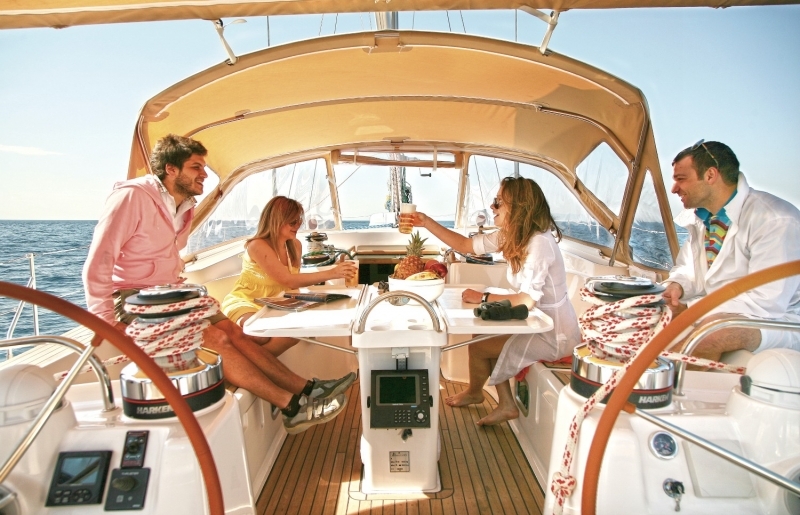 Crew: The yacht has excellent, very experienced Crew of 2 (Captain+Hostess/Cook) ensuring her perfect maintenance and guests' satisfaction. 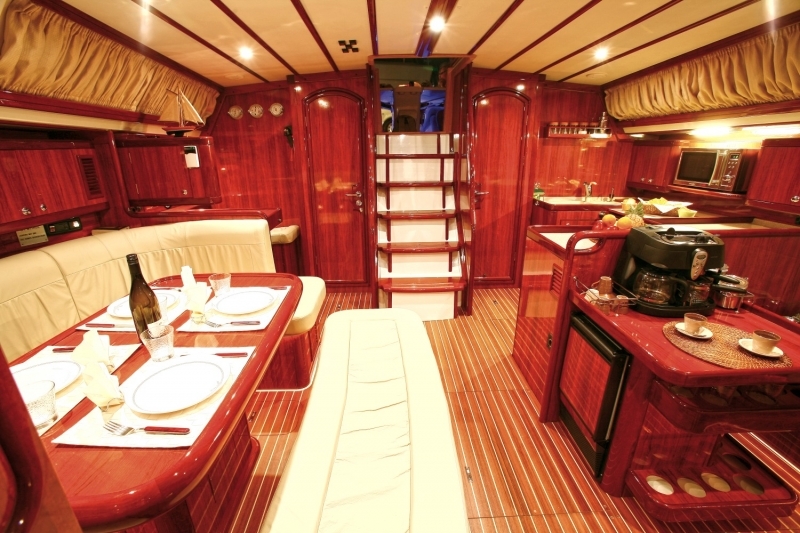 Not included: VAT, Diesel fuel, Cost of provisions for meals (optional), any other service not mentioned above.